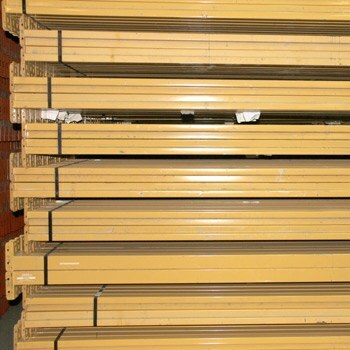 Pallet racking allows you to control the distribution and storage of inventory and improve profitability. 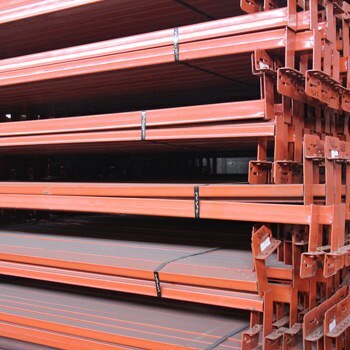 Warehouses, distribution centers and manufacturing facilities around the world utilize pallet racking more than any other equipment for product storage. 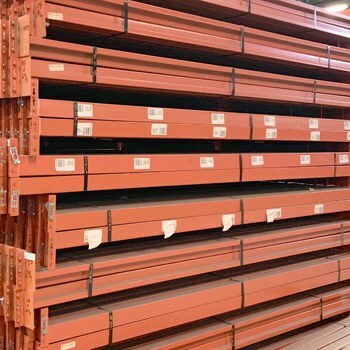 Warehouse1 has an extensive line of new and used pallet racking systems, including high-density systems such as push back rack, carton flow rack, pallet flow rack, drive-in rack and drive-through rack. 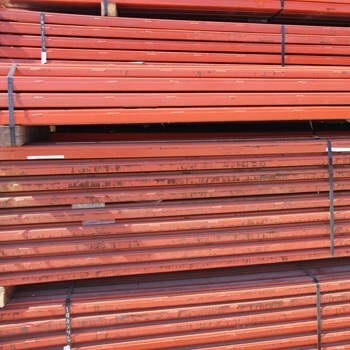 We also provide the most popular styles of new, used and reconditioned selective options. Q. 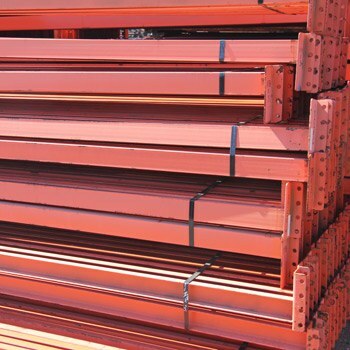 How do I choose the right pallet rack system? A. 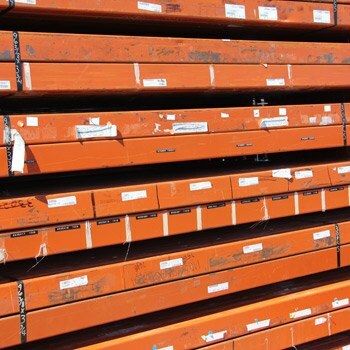 Many things come into play when choosing the correct pallet rack for your specific needs. 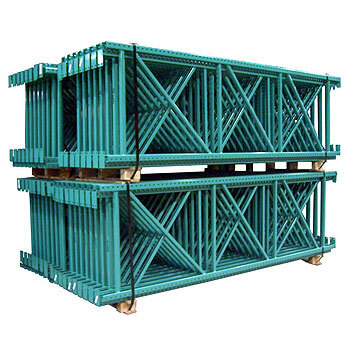 One of the most important things to consider when selecting pallet rack is what you plan to use it for. 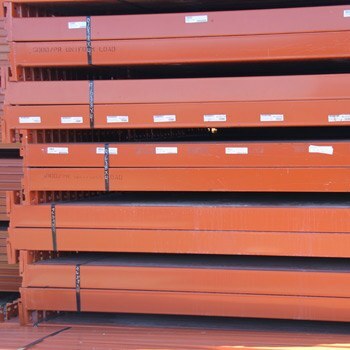 Do you want to store pallets, boxes, totes, or loose items? Warehouse1 offers in-house design experts to help you make the right decisions. 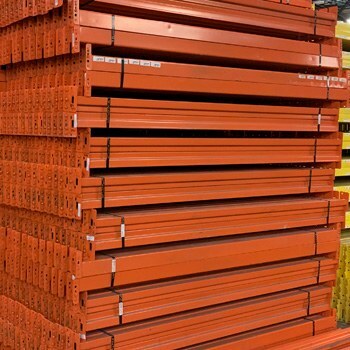 We can help you determine the correct profile of rack based on your ceiling clear height, lift equipment, pallet dimensions, number of pallets to store and the flow of your operation. Q. 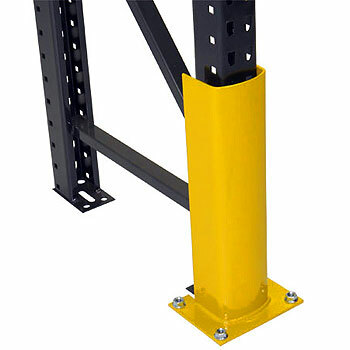 Should I buy new or used pallet racking? A. 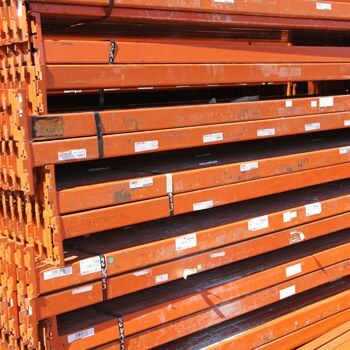 The number one advantage of buying used pallet rack is the cost savings over new. 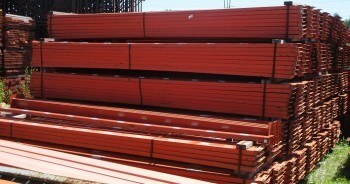 Another great advantage of used pallet rack is the availability. 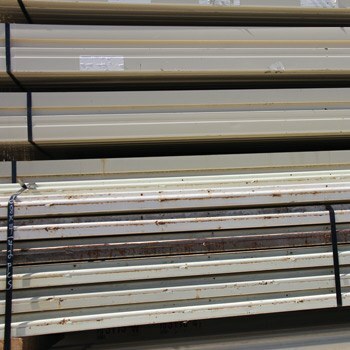 We carry a huge selection of used material on our 25 acre facility in Kansas City, Missouri, that ships quickly, meaning you don’t have to wait 6 to 10 weeks for manufacturing and delivery. Q. What style pallet rack should I buy? A. 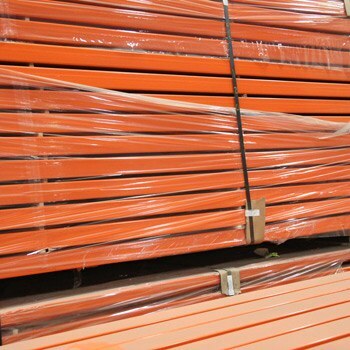 The most popular style of roll form pallet rack is called Teardrop style. 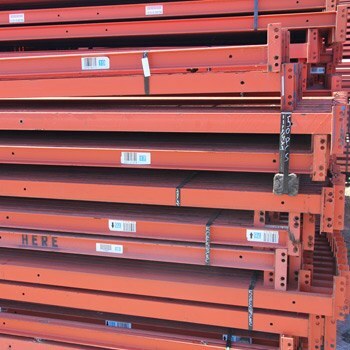 We carry new, used, and reconditioned teardrop rack in popular sizes. 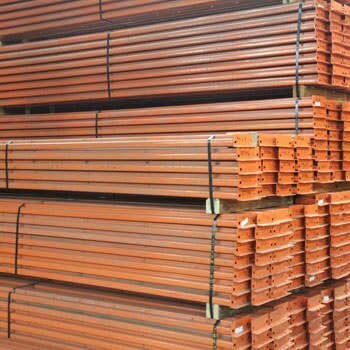 Warehouse1 also stocks many other used styles, which include Ridg-U-Rak Slotted, Structural, T-Bolt, Keystone, and Speed Rack. 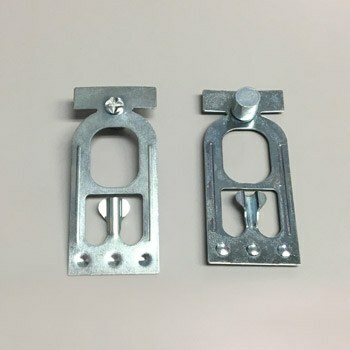 These other styles will have the same functionality and capacities as the teardrop style and are offered at discounted rates. If you are working with a limited budget, ask for these alternative styles! Q. 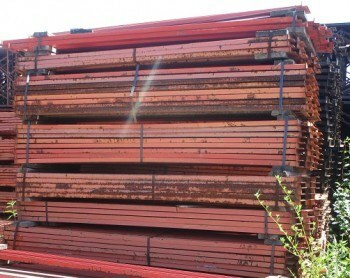 What condition does used pallet rack come in? 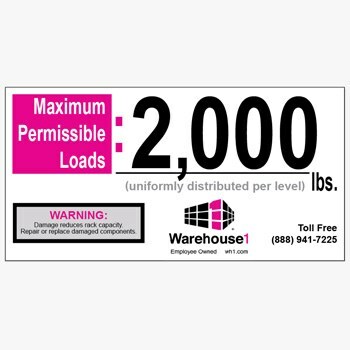 A. Warehouse1 rates used rack condition based on a lettering system. A condition is used but like-new condition. 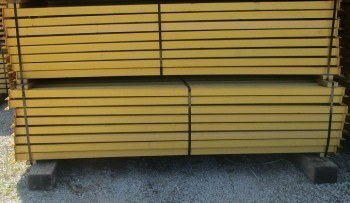 B condition is good used condition, but may have a few labels on the face of beams. 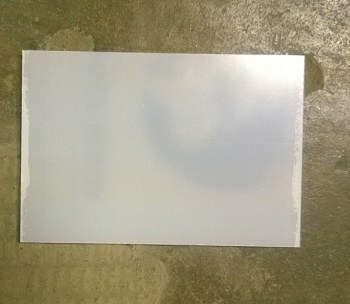 C condition is structurally sound, but the paint is not in new condition. We also have a full on-site fabrication and paint shop, so we can recondition any of the used material to suit your specific needs. 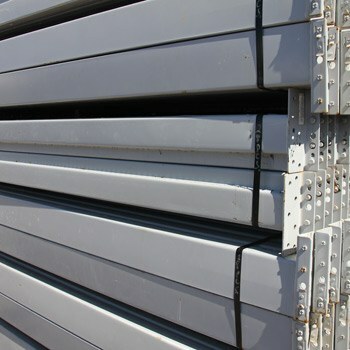 The material is always available for on-site inspection here in Kansas City. We're also happy to email you pictures of specific items at your request. Q. 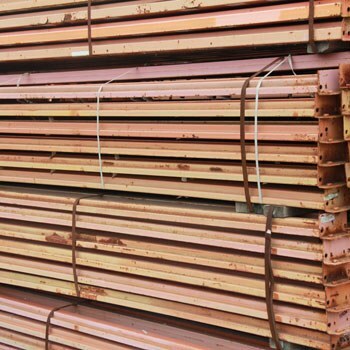 How much does it cost to ship pallet rack? A. Because Warehouse1 is in the center of the country in Kansas City, Missouri, we have very competitive freight rates to just about anywhere in the US. We also have strategic manufacturing partners throughout the country, so we can ship product from the East Coast, West Coast, or the central states, whichever is most cost effective for you. Q. 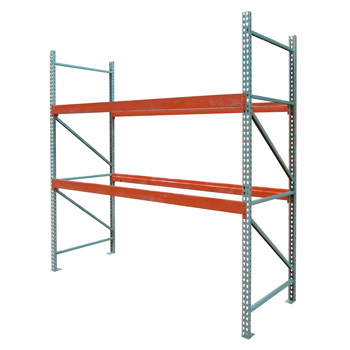 What are the common types of high density storage racks? A. 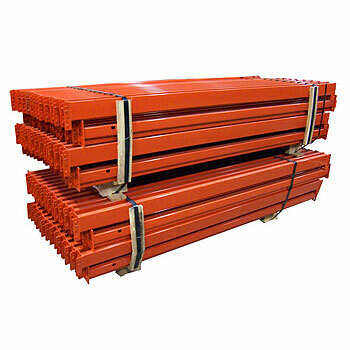 Some of the most common styles are Drive-In Rack, Pushback Rack, Pallet Flow Rack, Narrow Aisle Rack, and Double Deep Rack. 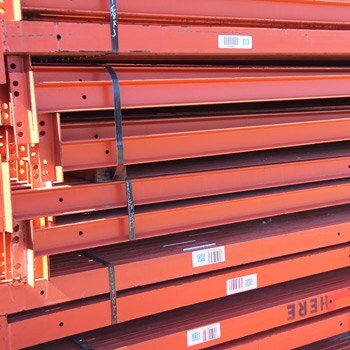 If you want to maximize your space, one of these may be a good fit for you based on your pallet velocity.